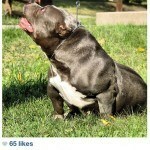 This Blue nose pitbull shows an excellent muscle tone and displays great workability. 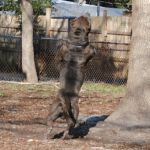 The majority of pit bulls love to please their owners and participate in dog sports such as weight pulling, protection work, schutzhund, dock jumping, as well as work with spring polls. 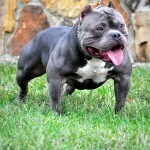 The Blue Nose Pit Bull in general is becoming more popular with American Bully Bloodlines. 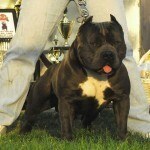 With the American Bullies, they derive from the same bloodlines. 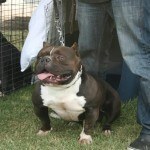 However, the American Bully was bred for different structures and temperaments than the standard APBT. Blue pit bulls are no different than any other pit bull, except for the pigment in their nose, and the color of their hair coat. 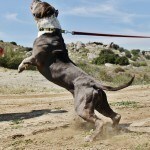 Structure, temperament, and all other traits that the Pitbull have are all the same. Right, so, you have decided to get yourself a pet dog or you just want to expand your pack. 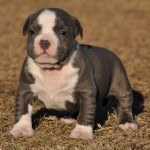 After a lot of persuasion and research, you earmark the perfect four-feet you want, a Blue Pit Bull. A great choice indeed. Blue Nose Pit Bulls are known to make great pets. They are loyal, sociable, gentle and reliable. 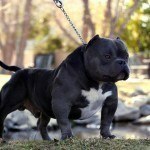 The Blue Nose Pit Bulls are not a separate breed or a distinct bloodline of the APBT (American Pit Bull Terrier). During the 19th century, when cross breeding first came to the fore, people began to experiment in order to have a mix between the gameness of the terrier and athleticism of the bulldog. Ratting, a technique of putting large number of rats with the dog in a pit, led to the addition of the word, “pit” to its name. 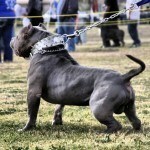 The Blue Pitbull is a very muscular, low to the ground breed. They have a very compact body, with very strong, wide forehead and an incredibly strong looking jaw. Their ears sit up on the head. 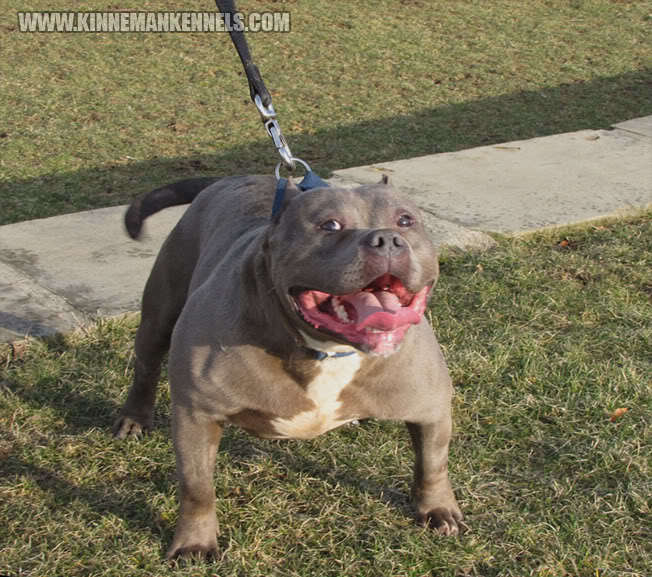 The Blue Pit bull has a very broad chest, a powerful stance with an air of pride around it. They weigh around 35-37 pounds, although you can find many which are smaller or larger than this weight range. They stand pretty low to the ground, at around 18-22 inches tall. 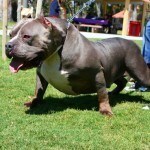 The Blue Pit bull is never all white or black, but they have a mixture of brown or black. 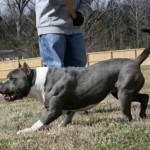 A Blue Pit bull is simply one with a “blue” coat which might range anywhere from a light silvery gray to deep charcoal. Likewise, a Blue Nose Pit Bull has a grayish nose rather than the common black nose. 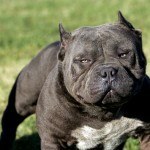 So, is the Red Nose Pitbull of a different breed from the Blue Pit Bull? No. Just no. The only intrinsic difference between the Blue Nose Pit Bull, the Red Nose Pitbull and the other Colored Nose Pitbulls is the difference in the color of their coat. They are all still pit bulls. 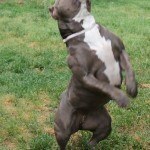 Before you do buy a Blue Pit Bull, there are some things you must keep in mind. There are many breeders who use dogs of the same families over and over in repeated breeding to bring out the traits people are looking for. This practice, when overdone, can lead to both health and behavioral problems. The most common health problem associated with the Blue Nose Pit Bull is skin diseases. They are mostly treatable. 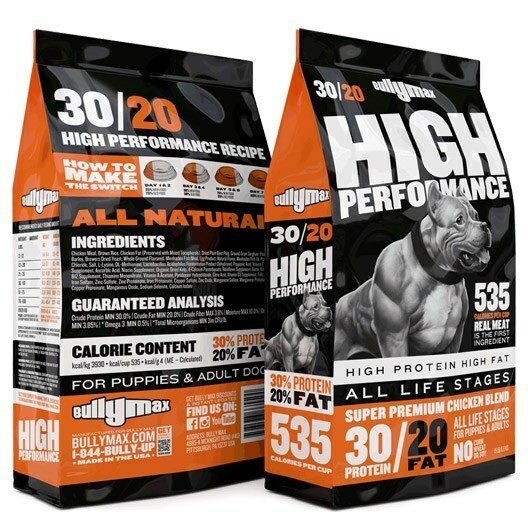 According to the article genetics of color found in The Encyclopedia of the American Pit Bull Terrier, the cells that cause pigmentation, simply which makes the Pit Bulls get their color, interact closely with the neurological and immune systems. So it”s not a surprise that dogs which have been bred repeatedly are known to have high instances of deafness, low vision and temperament issues. In complete contrast to the reputation of being an “angry dog” that the Blue Pit bull has got, it is a very sociable dog. Their unfortunate reputation might be due to their ancestry and the media which has associated it with the bad dog image. For those who can overlook the hype of the dangers of owning a Blue Pit bull, they are very loyal, loving and obedient once properly trained. They also make excellent watchdogs due to their strong appearance. 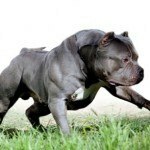 Now that you know everything important about the Blue Nose Pitbull and you still reckon you are going to own one, here are some tips to prepare your house and property for the new arrival. Before the arrival of your new Blue Pit bull, you should prepare your house to ensure that the puppy is safe and your house is safe from destruction once the puppy gets used to the environment. So the more the preparations you make, more are your chances of ensuring the safety and safety of your house in general. Since your new Blue Pit bull puppy is naturally very inquisitive, it will want to explore your house and get its jaws on everything that it feels like chewing. So, you have to make sure that the house is safe enough for your new pet. This will not take a lot of tinkering, just a normal sort of sweeping around the house, adjusting suspected danger spots. 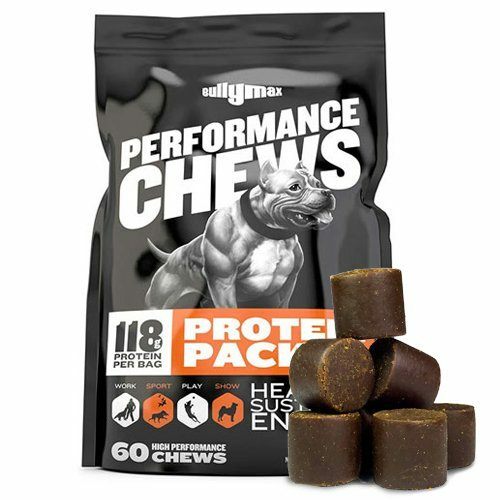 Your puppy”s favorite activity is chewing. This is due to the fact that he is growing and with it his teeth are also growing. 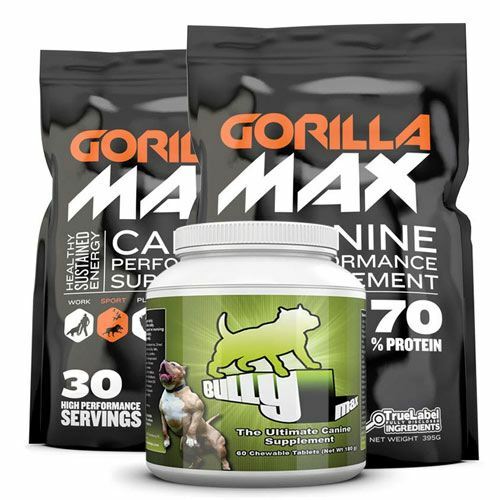 This constant grinding with the gums make the puppy feel irritable and he wants to chew everything chewable. So if given the opportunity, your puppy might chomp on electrical cords and electrical outlets. This can result death from severe burns, shocks and potential loss of tongue tissue and jaw. He can also pull electrical wires which might be attached to unstable objects that can fall on him. Make sure your property is guarded properly and there are no getaways. If you find one, reinforce it. This will prevent the puppy from wandering out of your property. That will ensure it doesn’t”t bring in any unwanted diseases or get into accidents. If you have a pool inside your property, teach your dog how to find the stairs to get out of it. Stairs and balconies are potential dangers to the pup. Ensure you use a plastic fencing, baby gates etc. to ensure they stay away from these spots. Dogs are like individuals. They will develop as their environment treats them. Most importantly, have fun with your new pet! 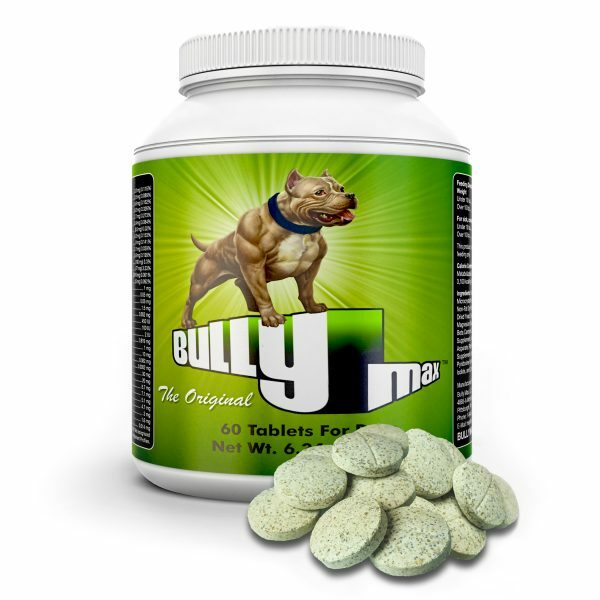 Bully Max provides your dogs with a number of key ingredients that cannot be found in dog food alone. 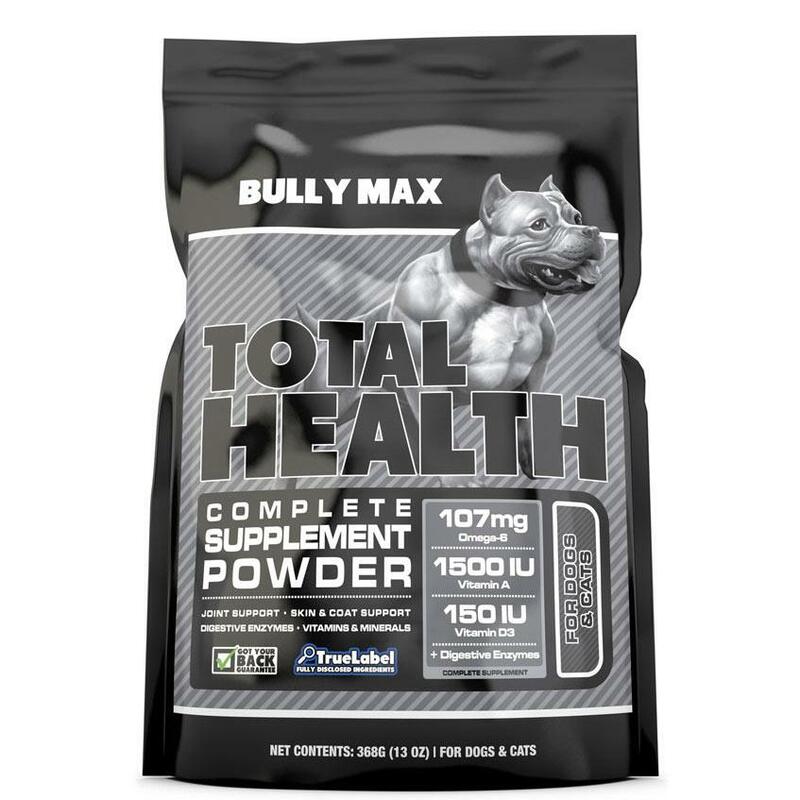 It’s excellent for muscle, adding size, as well as providing your dogs with vitamins, minerals, nutrients, and amino acids to keep their coat healthy and their immune system strong.